The 2018 Yearbook AY119 makes a wonderful gift and superb souvenir of the year’s stamp issues. 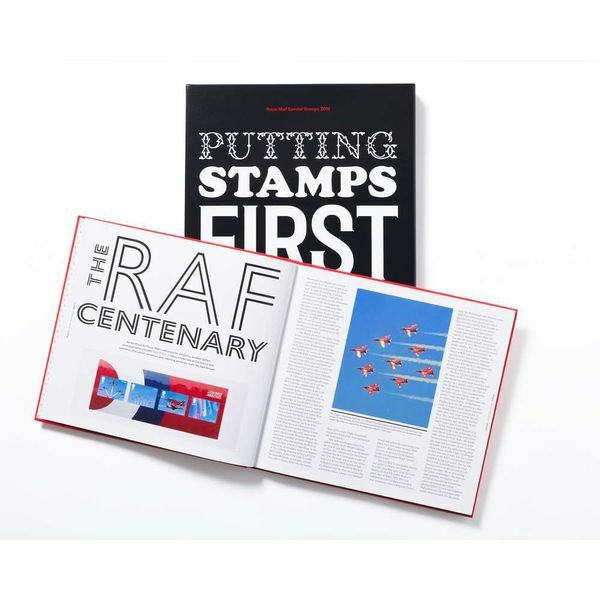 This glossy hardback book celebrates a great year for special stamps as it contains every special stamp from 2018 in mint condition. 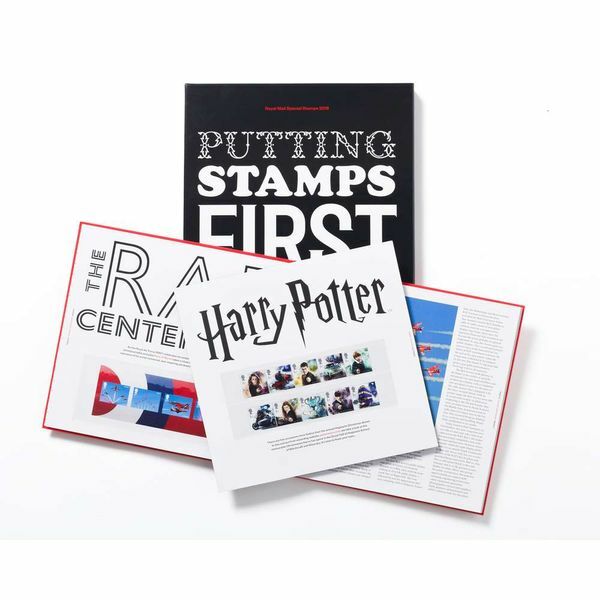 Each issue has its own dedicated section and the special stamps in mint condition. The yearbook, one of just eight thousand in the individually numbered limited edition is a hardback volume that is presented in an elegant protective clamshell case. 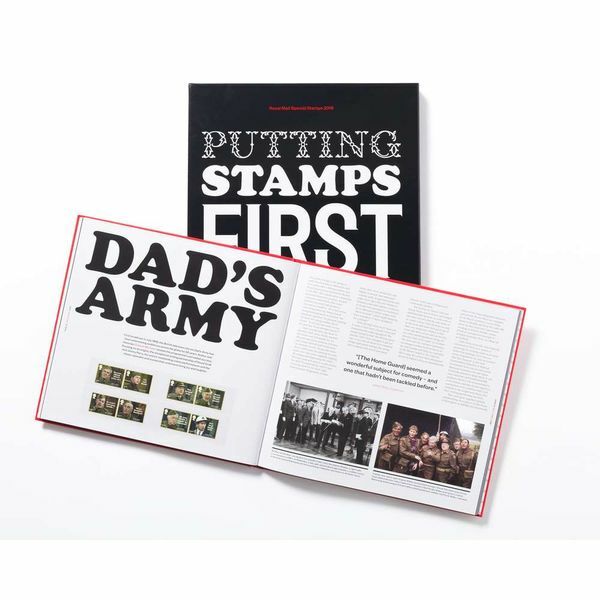 The pages are packed with details, facts and illustrations about each of the stamp issues. 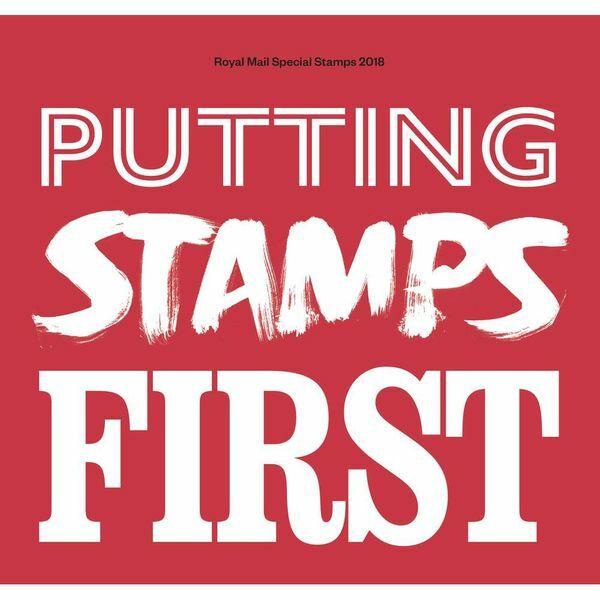 The diverse and eclectic British stamp programme brings together a rich tapestry of subject matters from Captain Cook to Captain Mainwaring (Dad’s Army), from HRH Prince Harry (The Royal Wedding) to the magical world of Harry Potter. 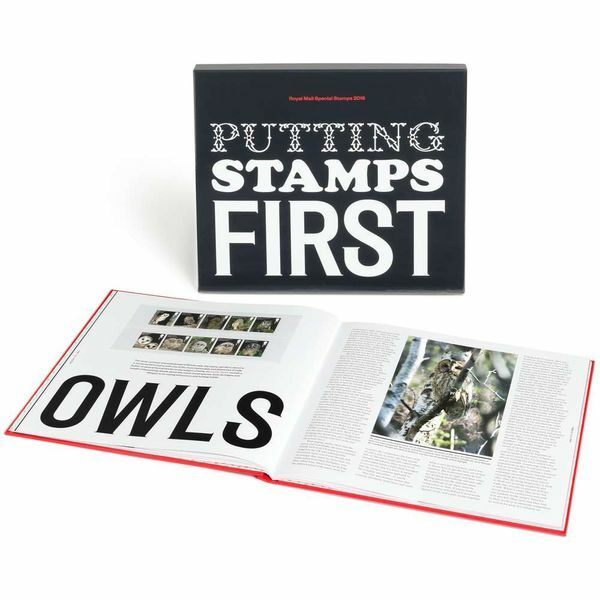 Together the special stamps included in this glossy hardback volume are worth over £127. 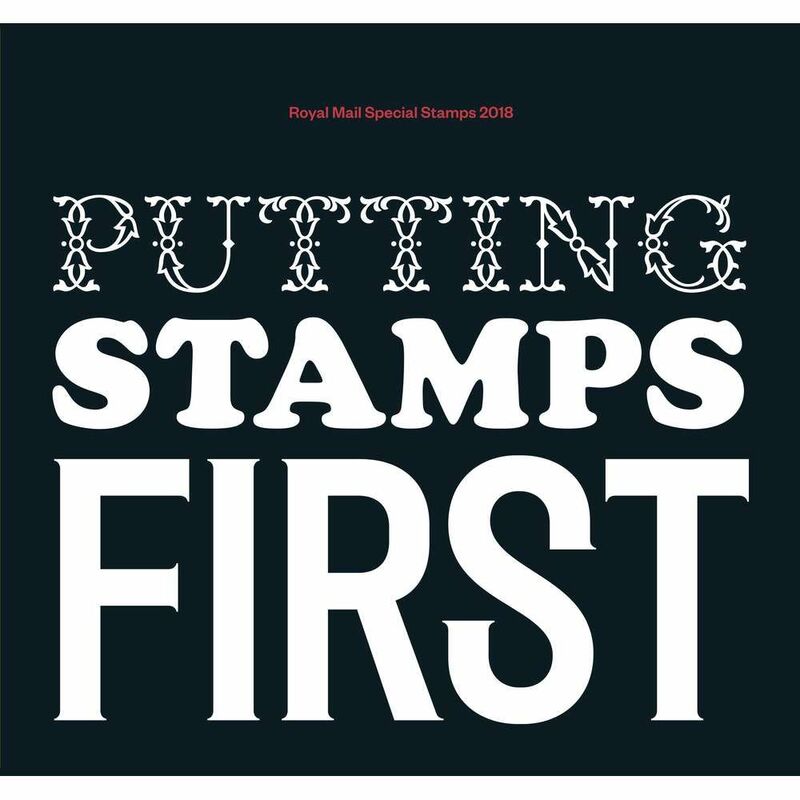 Are you are looking for more special stamps and collectibles? Here on the Post Office Shop there is a wide range available for purchase.